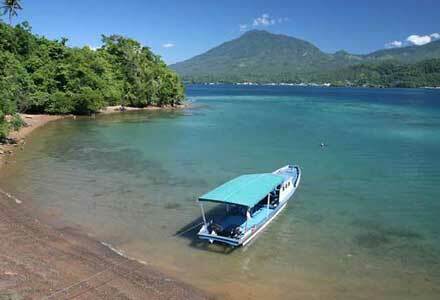 Menjangan island is a small island that located at Jembrana district, Bali Indonesia. Menjangan island is a part of the West Bali National Park. 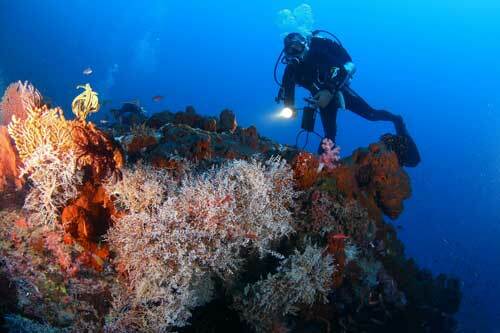 This area is famous for its beautiful sea tourism and its amazing diving area. Even though the island is a significant part of Bali Barat National Park, it is assigned to the Javanese administrative district and falls under its jurisdiction. This place can be reached easily via a small port at Jimbaran district namely Labuhan Lalang. Labuhan Lalang is about 10 kilometers from Gilimanuk port. From Labuhan Lalang, visitors can cross into Menjangan island. When entering the Labuhan Lalang, tourists will charged USD 0.30 per person. For crossing, visitors can rent a boat at this place. The boat cost is about USD 30 for five hours. Crossing to the island takes about 30 minutes. Arriving there, visitors will greet by a beautiful coastal scenery, a white sandy beach with exotic green toward blue shades at the sea. This color gradations is caused by marine plankton that thrives among the sponges. In addition, visitors can enjoy the beauty of coral reefs and colorful ornamental fish that swim freely on the beach. Peoples said that Menjangan beach is more beautiful than Caribbean beaches, more than Kuta beach or Nusa Dua beach. “Menjangan” in Indonesian means “deer”. As the name suggests, the other unique attractions of this island is the wild deers that inhabit this place. These animals live freely throughout the island, but its existence is threatened due to the hunter. 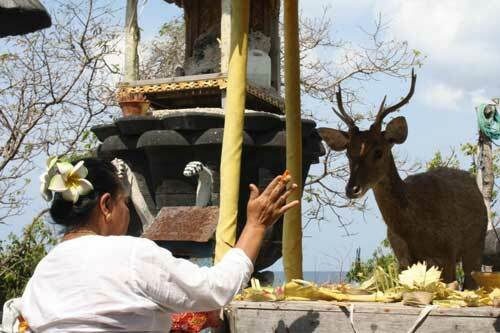 The government tried to prevent the deers extinction by entering Menjangan island to the West Bali National Park. 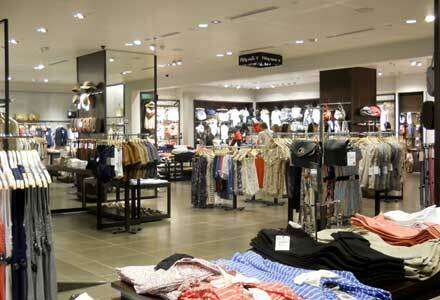 As a tourist area, this place is equipped with many tourists facilities such as restaurants. 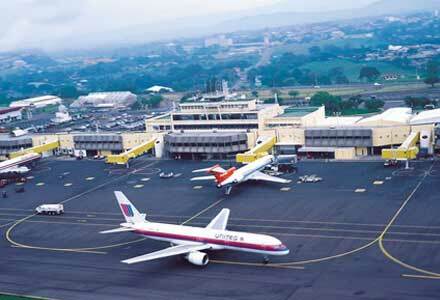 Two good hotels in Menjangan island namely Waka Shorea Hotel and Puri Taman Sari Hotel. After swimming and satisfied enjoying the beach tours, visitors can buy food at the seaside. The island is quite popular among tourists, especially European tourists such as the Netherlands and France. 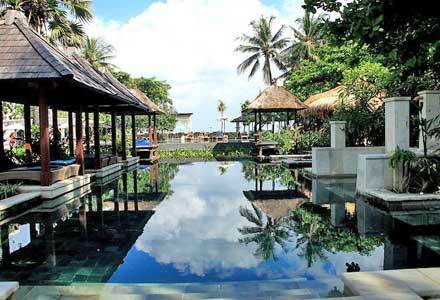 More than 5000 tourists visiting this Bali resort each year. on blogs I stumbleupon every day. It’s always interesting to read through articles from other authors and practice a little something from their web sites.